Time for a Packaging Redesign? 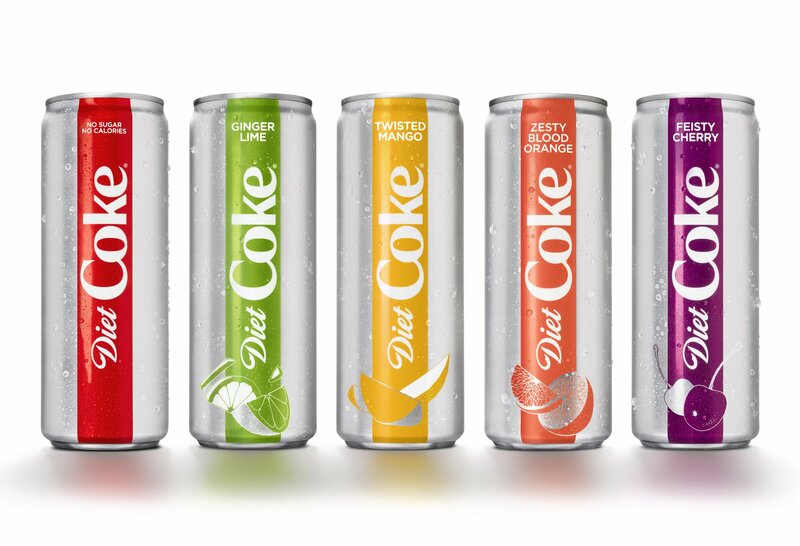 Diet Coke just launched a packaging redesign for their original and fruit inspired sodas. According to AdAge, the new look is hoping to attract millennials to boost lagging soda sales. 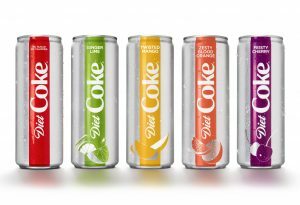 There is a new logo and four new flavors in slim cans. Let’s face facts, your packaging has approximately 3 seconds to make a good first impression. That is a heavy ask for the front panel of your box, can, bag or pouch. How is your package design working for you? If you are a food entrepreneur, pouring your heart and soul into your passion project, do not skimp on developing your brand identity and brand positioning. Those are the foundation for package design that speaks to your intended customer. And as dairy blogger, Donna Berry, asks in a recent blog post if your product isn’t reaching its full potential on shelf, “are you due for a packaging redesign?” Don’t take our word for it about packaging’s importance, read her blog post! B.O.S.S. 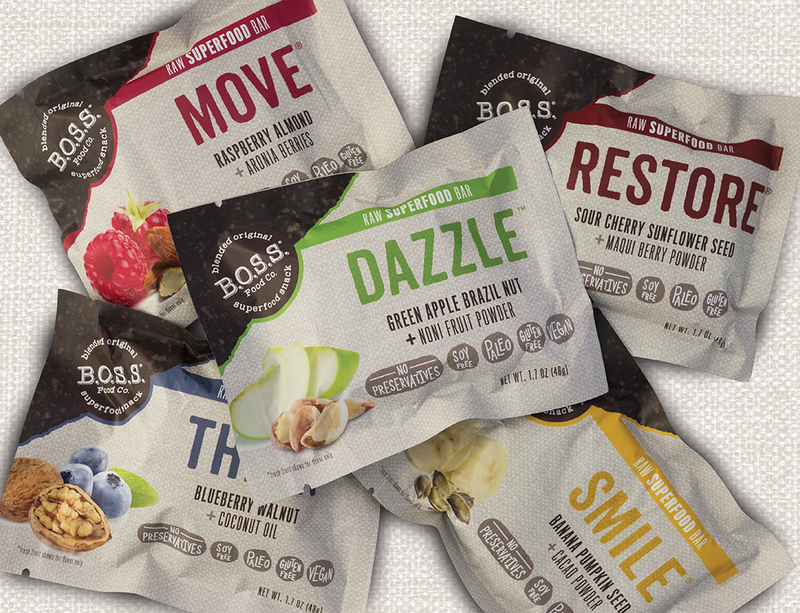 Foods came to us for packaging redesign and we created a look on the package design to convey natural, blended goodness of the ingredients in their bars. What can we do for you?